Dylan Shiel isn't expecting any banter with his former teammates ahead of Essendon’s important season opener against GWS on Sunday. 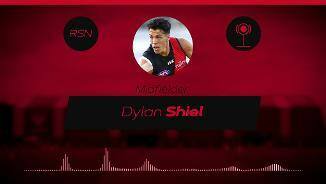 New Essendon star Dylan Shiel says he already feels a personal connection to the rich history of the club. 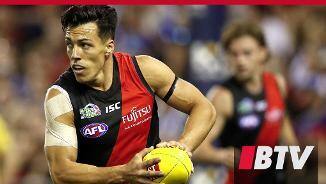 Boom recruit from the NAB AFL Trade Period who will add an exciting mix of power and class to the squad in 2019. The former Giant is an athletic on-baller known for his speed and strength, which allows him to have a crucial impact on the game both inside and outside of the contest. 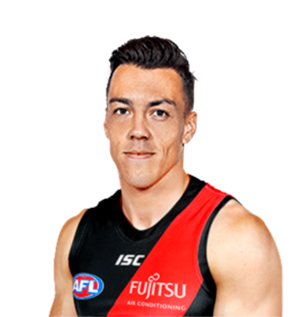 Shiel was rewarded with an All-Australian selection in 2017 after dominating his opposition in the middle and leading the league for centre clearances, while he continued his impressive form in 2018, averaging nearly 26 disposals, five clearances, nine contested possessions and five inside 50s. The experienced 25-year-old’s inclusion to the side’s ever-evolving midfield will allow even greater flexibility for the club and add the star power that could take the side to the next level.